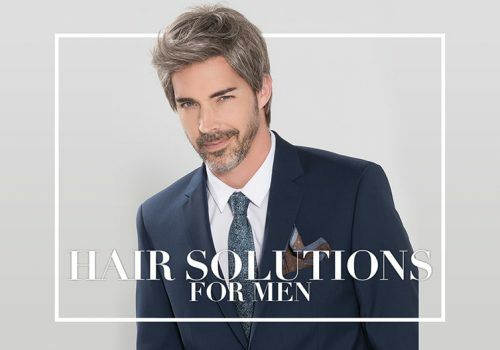 A hair system is a non surgical solution for men & women experiencing baldness. The hair system is customised for you with real hair and blends in perfectly with your own hair. To date, we have helped thousands of men and women regain their hair confidence & achieve the most amazing natural & undetectable results. Hair loss can be a traumatic part of cancer diagnosis. We are here to support you from diagnosis to finding a suitable wig. We have a large range of human hair wigs & synthetic wigs in stock. We also specialise in wig customisation. We can create a bespoke wig for you, in your own hair colour, texture and style. 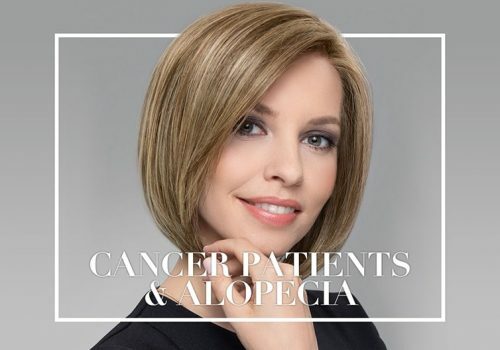 Alopecia can cause partial or full hair loss in women & men. 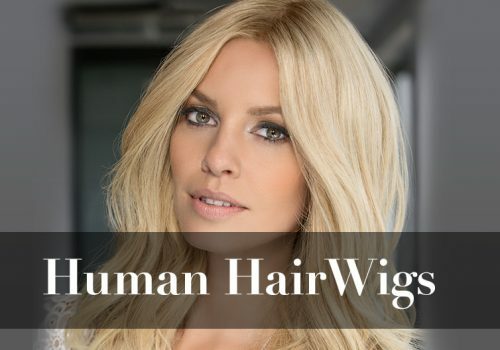 HairWeavon human hair wigs & hair pieces are cleverly designed to camouflage hair loss. We have a large range of wigs in stock and we offer a custom wig making service. Your customised wig is made with real hair to match your hair colour, hair texture, hair length. We provide regular refusion and maintenance service for male clients. For female hair loss clients, we provide wig cutting and styling services. Simple get in touch to book an appointment with one of our hair replacement stylist. For women experiencing thinning hair, a Topper hair piece can cleverly disguise the area of thinning hair and give you that added volume. Call us or Browse our collection of Topper hair pieces. Customised options are also available. Our focus at HairWeavon is always to help clients feel at ease when they come to us for a wig or hair piece. We do not want clients to feel embarrassed or ashamed. We are here to help and support you in finding a suitable hair piece to disguise your hair loss. 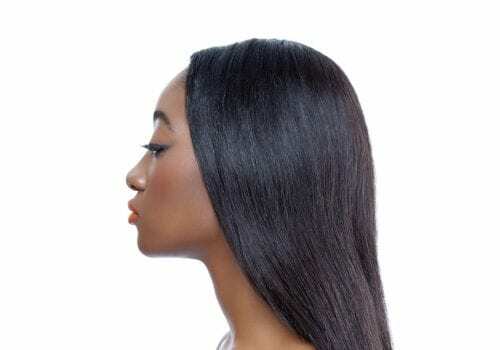 We offer weave hair extensions application service. Our weave hair extension technicians are the best in Ireland. Whether you want to add length and volume to your hair or you want to disguise an area of hair loss. 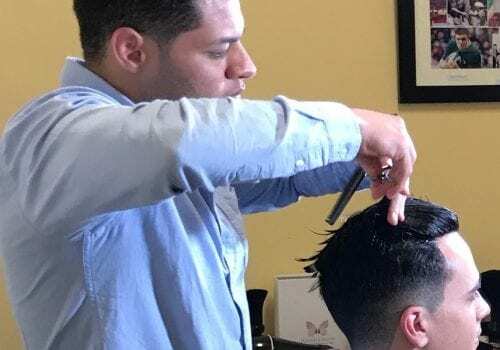 Our highly skilled stylists can help you achieve your desired look. 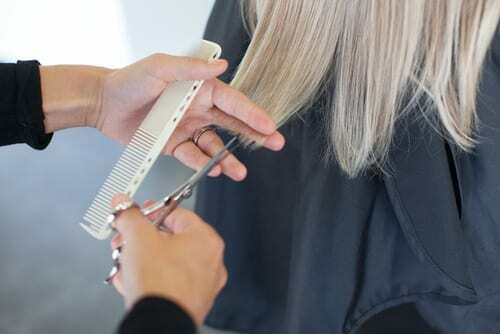 Wig and hair piece cutting should be done only by an experienced wig stylist. Our stylist have years of experience in shaping wigs. We also offer wig styling and up styling for weddings and other special occasions. Contact us to book an appointment.